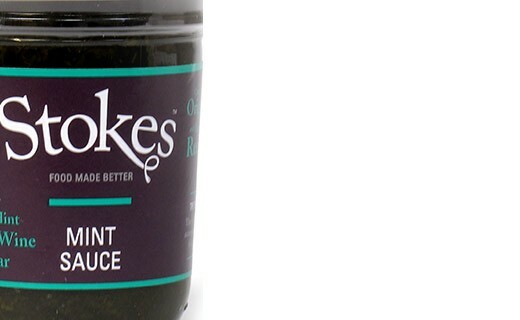 This mint sauce, simple and delightful, is traditionally served along with lamb. 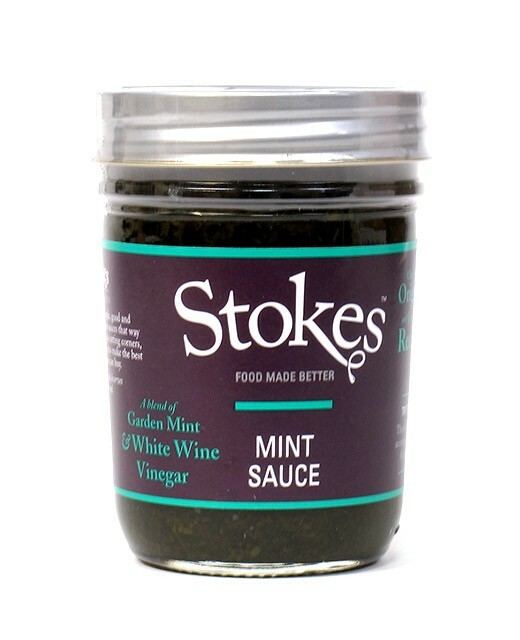 White wine vinegar (41%) (contains sulphites), unrefined raw cane sugar, mint (16%), water, cornflour, colour: chlorophyll, sea salt, preservative: sorbic acid. The traditional accompaniment for lamb dishes.